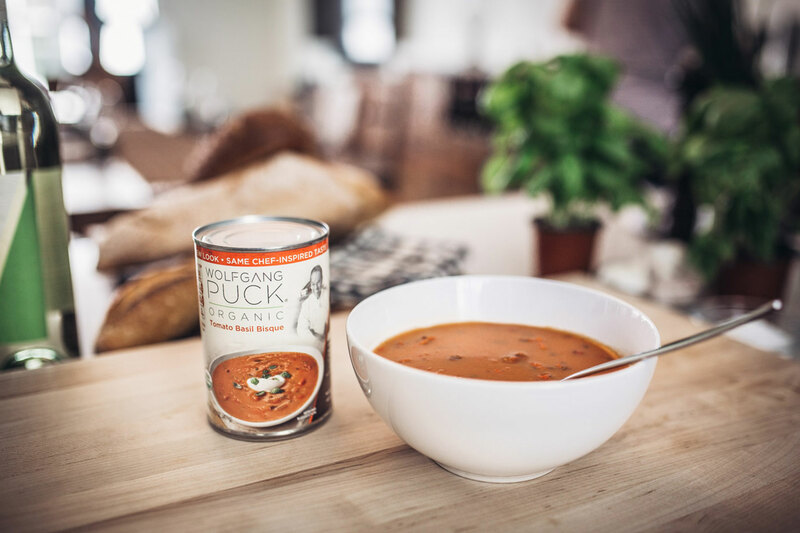 Enjoy the flavors of Wolfgang Puck at home with our signature, delicious and hearty USDA certified organic soups, crafted using only the finest, all-natural ingredients. Fuel your body and warm your heart! Available in select retail locations.